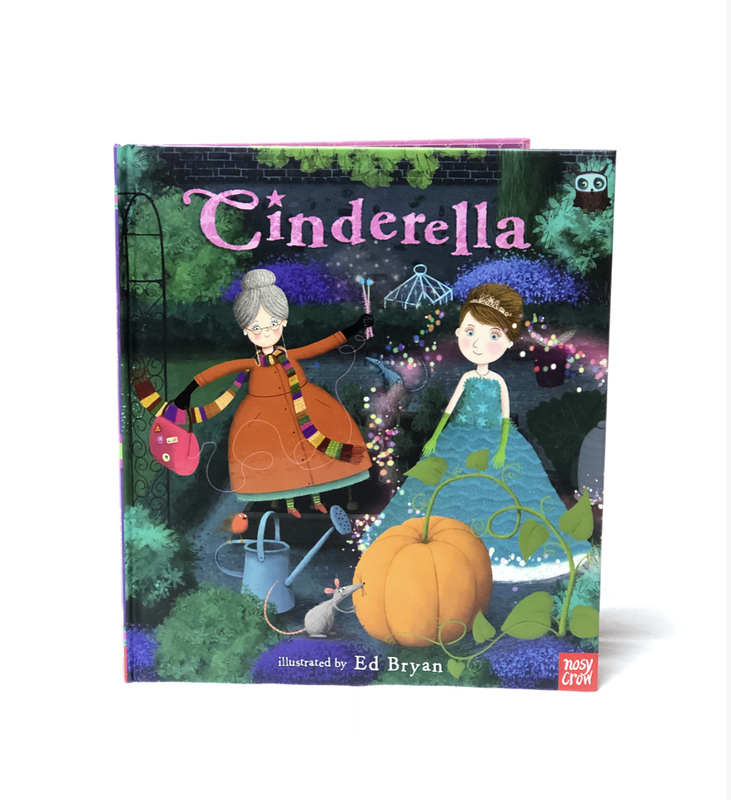 Cinderella by Ed Bryan * Cinderella works hard to clean the house and look after her nasty stepsisters, but when the rest of the family go to a royal ball, Cinderella is left behind. That’s when the fairy godmother arrives and works her magic – Cinderella will go to the ball after all! Cinderella and the prince dance all night until midnight strikes, the magic stops working, and Cinderella has to make a quick exit. Will the prince ever find her again?